It has been a big year this year, and like most of you, many of my aspirations fell a little short of what I wanted, while other abilities seemed to have improved 3 fold unexpectedly. 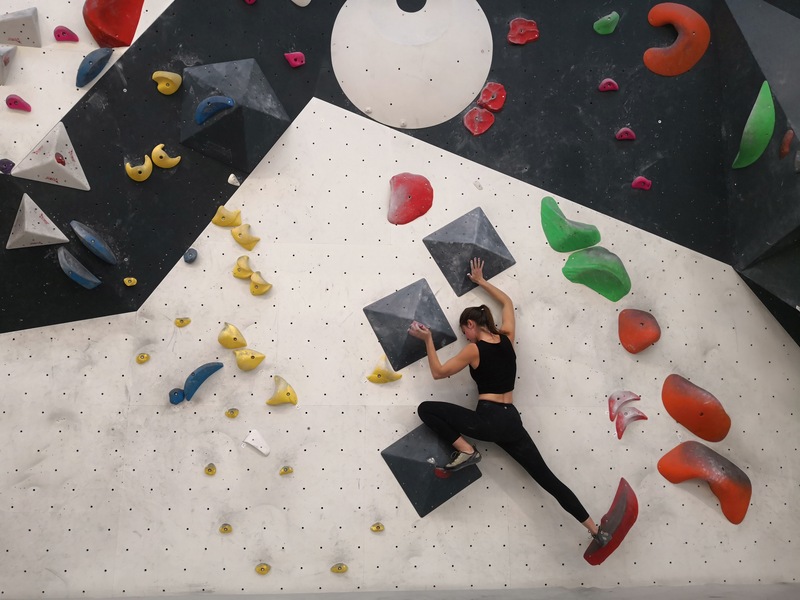 As coaches, we try our best to manage training loads, timing and expectations (along with what feels like a vast array of other things) so that our athletes can compete or just climb at their best when they need to. The issue is life really, it gets in the way. More so for adults who suffer from work and social commitments, but these things can happen to anyone really. I have a few little golden rules you can follow, that might help you stay focused and keep progressing. Try hard – Now this might sound pretty simple, but sadly, at no. 1 it is probably the hardest one to accomplish. The objective is to go into the gym and make sure that when you get on the wall, you really give it everything you’ve got. You’d be surprised where pushing one more hold, every time, for 3 weeks, will get you. Usually to the next level. Don’t get injured – This one sounds a bit obvious, but that’s because it is. It doesn’t matter how stronger you are if you are too injured to climb. Warmup and cooldowns are a great place to start, plus avoiding overuse / overtraining, will help keep you healthy and on the wall. (If you need help with these things, ask your local coach, or ask us! We run private sessions you know. Contact us here). Know your goals – This is usually the first question I ask anyone looking for coaching. What are your goals. ‘Climbing harder’ is not a good enough response. Do you want to climb a hard lead? Onsight hard boulders? Send a mono project on your mates woody? Whatever it is, that is what guides your focus and tells you how to spend your limited resources (time and energy). KISS it – ‘Keep It Simple Stupid’, I can’t take credit for this one, it’s from my mum, but it is so good. I have seen some incredible training plans, detailed micro cycles with nutrition timing and adjustable load events based on perceived exertion. You probably aren’t in a place where you need this. 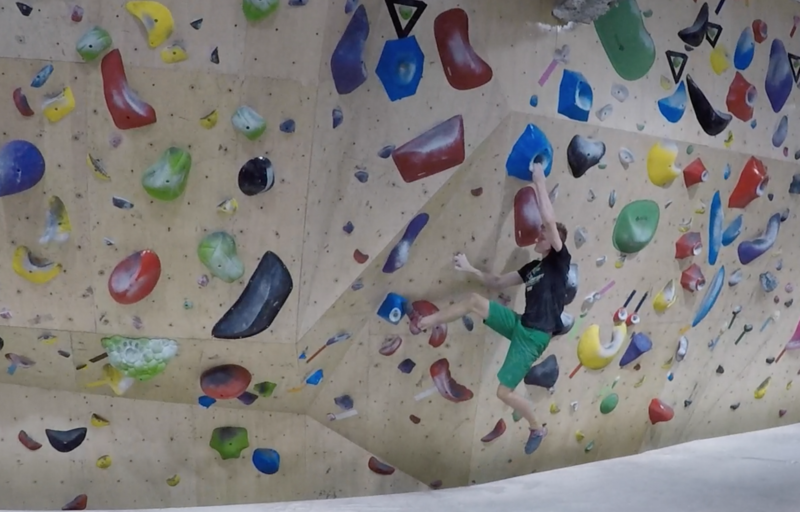 You probably want to climb harder, so your first priority is wall time. Get on stuff you find hard and follow step 1. Then, if you have time and energy left, pick a couple of weaknesses and work on those, religiously, for a minimum of 6 weeks. 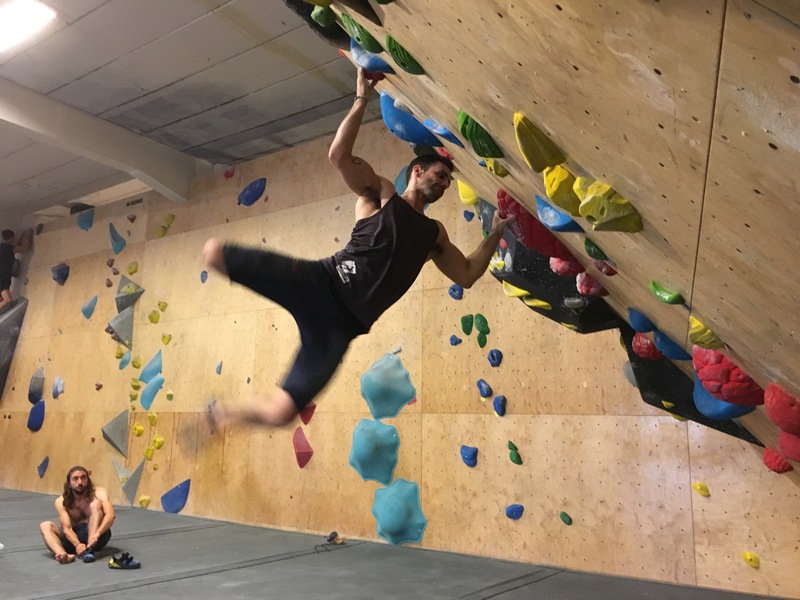 If you have weak fingers (can’t hold on) do a hangboard workout (see more info on this great site ‘Concept Climbing‘), can’t pull? Chin ups, can’t keep your feet on? Core. (This is all very general and again, find a coach, get an assessment and go from there, or again contact us here). If you can do these things, every time you head to the gym, you’ll be well on your way to achieving your goals. Remember that this is all very general information and if you have any doubts or are looking for guidance feel free to contact us directly, or talk to a climbing coach. You might be surprised what you can do with a little.